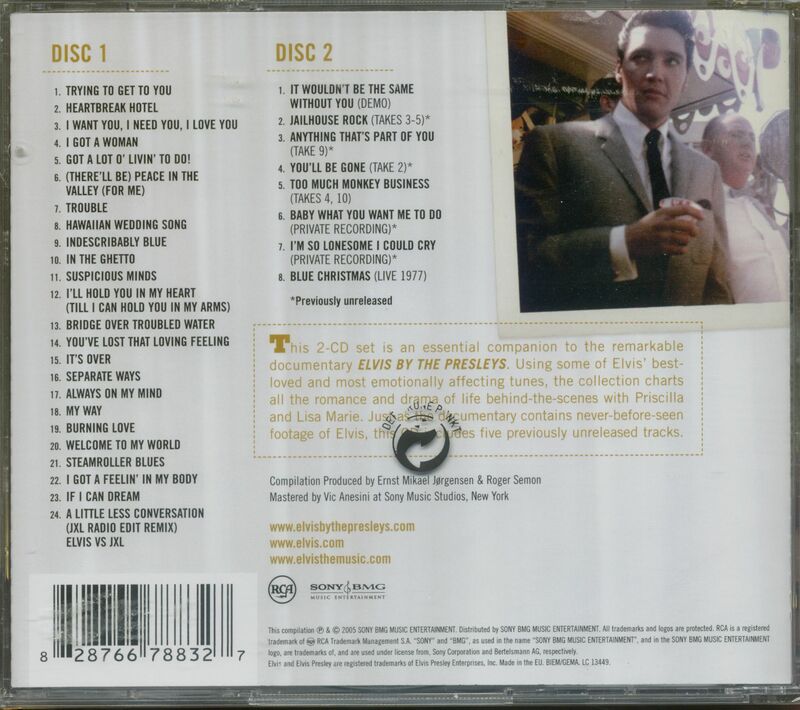 (2005/RCA) 34 tracks (5 unreleased) 1954-1977. Rare US pressing! Companion CD To The Multimedia Event Of 2005! 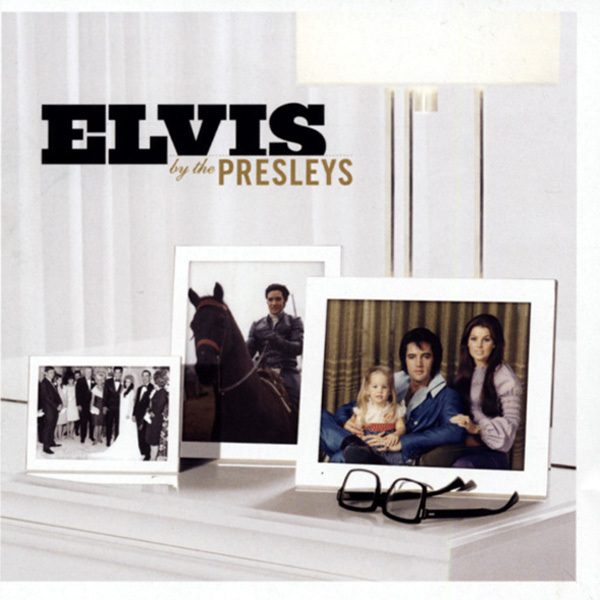 features Elvis classics and family favorites + Bonus CD with outtakes and previously unreleased material. 24-page booklet with rare, never-before-seen family photos and detailed track commentary. 05 Got A Lot O'Livin' To Do! 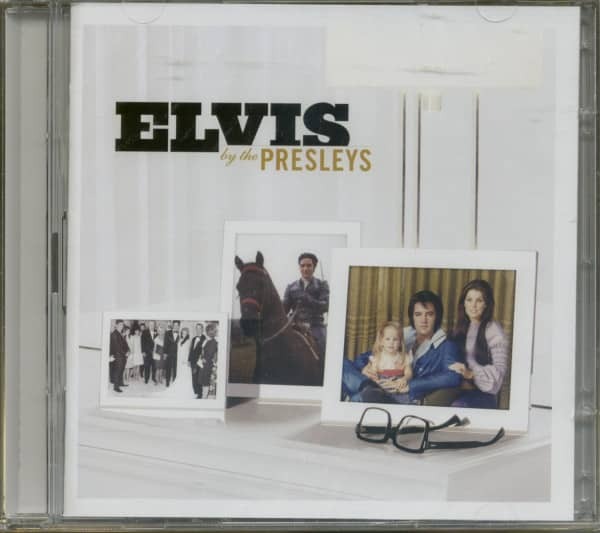 Kundenbewertungen für "Elvis By The Presleys (2-CD) US"